If you like the thought of giving handmade gifts to friends and family during the holiday season, but don’t have the creativity, talent or time to make your own, then this collection of Handmade Christmas Gift Ideas is for you. These are all handmade-for-you gifts from small home based businesses and artisans who sell their creative talents on Etsy and at craft fairs. When you buy handmade gifts, your money goes directly to support a family rather than into the pockets of a big corporation. I have included a selection of Christmas themed gifts as well as gifts that can be used all year long. There are gift ideas for everyone, including babies, children, friends and family. You will even find a couple of handmade Christmas gift ideas for the furry members of your family too. 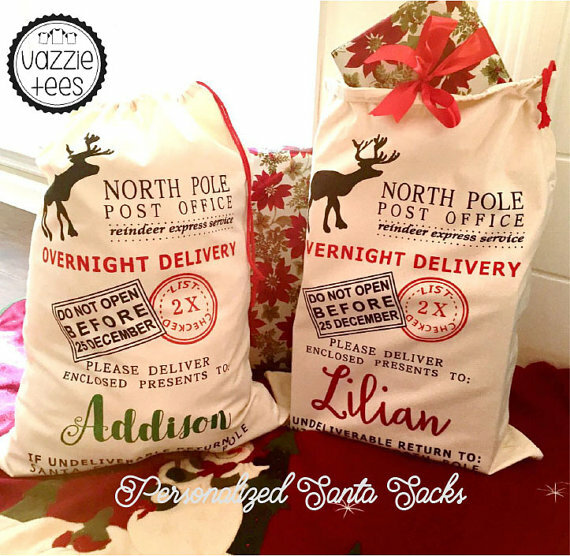 Personalized Santa Sacks are the perfect way to deliver a bundle of packages from the North Pole to the special someone on your Christmas list. These make wonderful keepsake gift bags for children that can be used year after year. It is all fun and games until someone gets a frozen snowball in the eye! 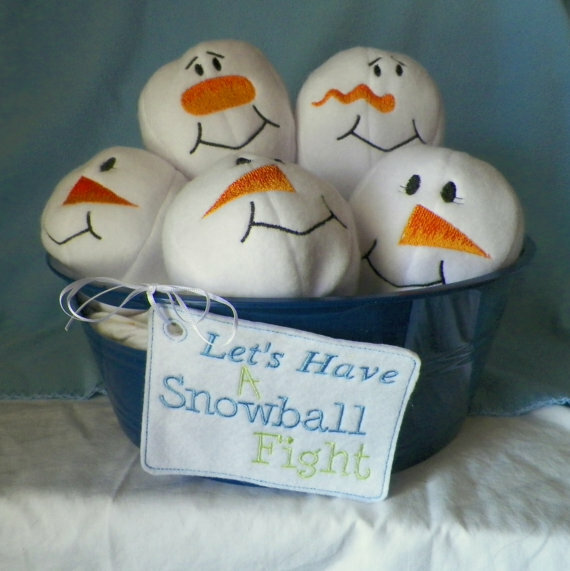 This soft, plush Indoor Snowball Fight Toy is a fun way to enjoy a snowball fight without the tears. So much fun for the whole family! It even includes the bucket too. 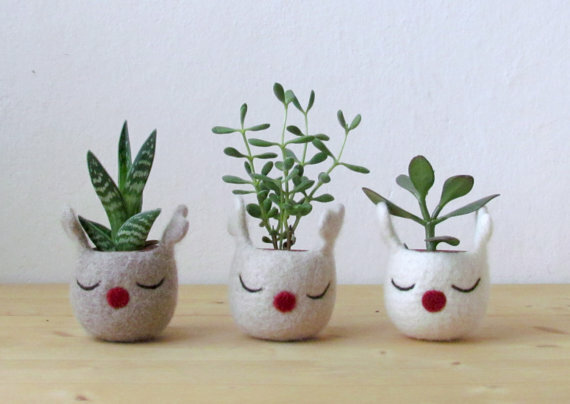 This set of sleepy Reindeer Felted Planters are just too cute! These adorable animal planters, paired with a succulent or air plant, make a wonderful gift for just about anybody. I can just imagine how cute they would look perched on my desk or window sill. Your beloved pets are members of your family, so it just makes sense they deserve to hang their own stocking on Christmas Eve for Santa to fill with treats too. 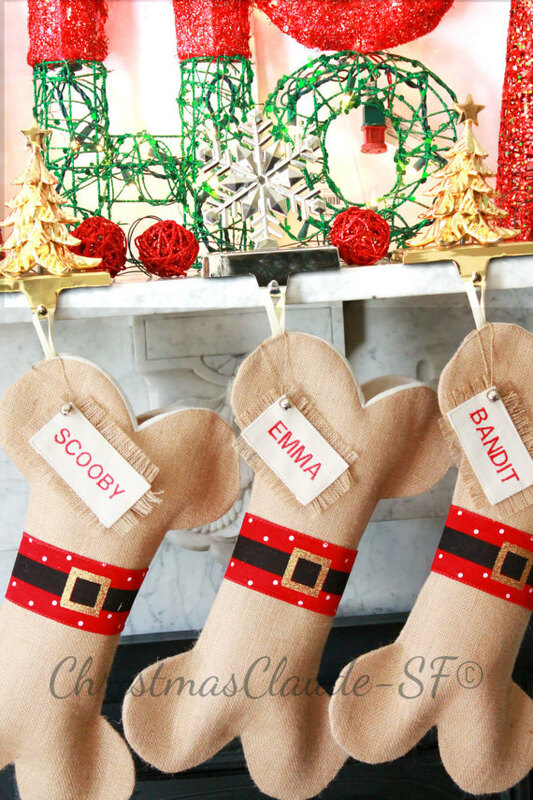 Your pooch will be beyond excited waking up Christmas morning to find a Dog Bone Christmas Stocking filled with his favorite treats and toys. I know my puppies would! 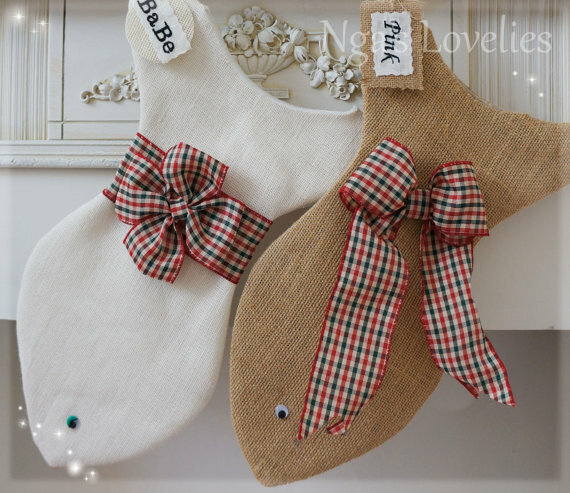 Since the pups get their own stocking, that means your cats need one too – it’s only fair. Include your feline companions in the Christmas festivities by giving them a Fish Christmas Stocking filled with treats and toys. I am sure they will be thrilled with the box it comes shipped in! The anticipation of waiting on the arrival of Santa Claus on Christmas Eve is very exciting for children. 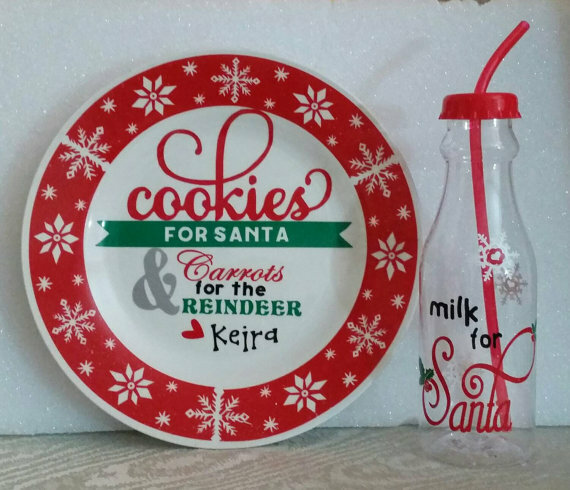 Make the night extra magical by leaving snacks for Santa and his reindeer on a Cookies For Santa Plate personalized with your child’s name. It also comes with a Milk For Santa Bottle because everyone know cookies taste better with milk. 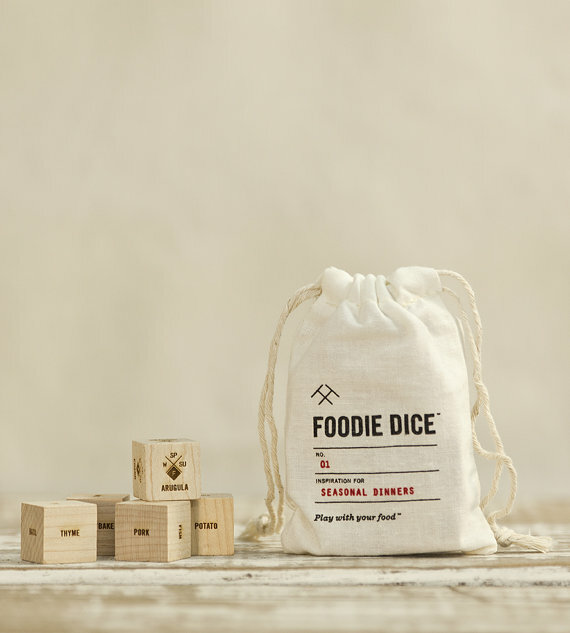 Foodie Dice are a fun and creative gift idea for a chef or someone who loves to cook. Roll the dice for your dinner ingredients and let your creativity flow in the kitchen. A super fun way to spice things up in the kitchen. The dice contain vegan and vegetarian options too. 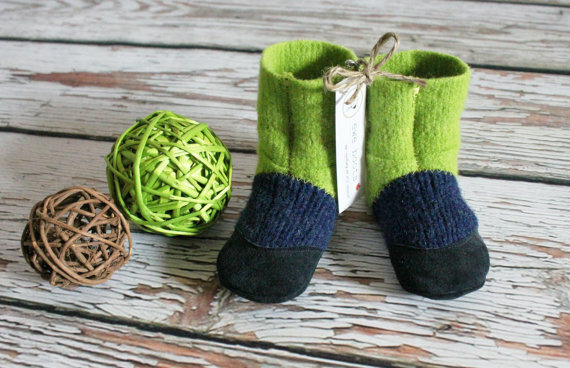 These eco-friendly Felted Wool Slipper Boots made using reclaimed wool and leather are a warm and cozy gift for little ones. They look so comfy! For more choices, they have a range of colors and sizes, from baby to adults, available in their online shop. 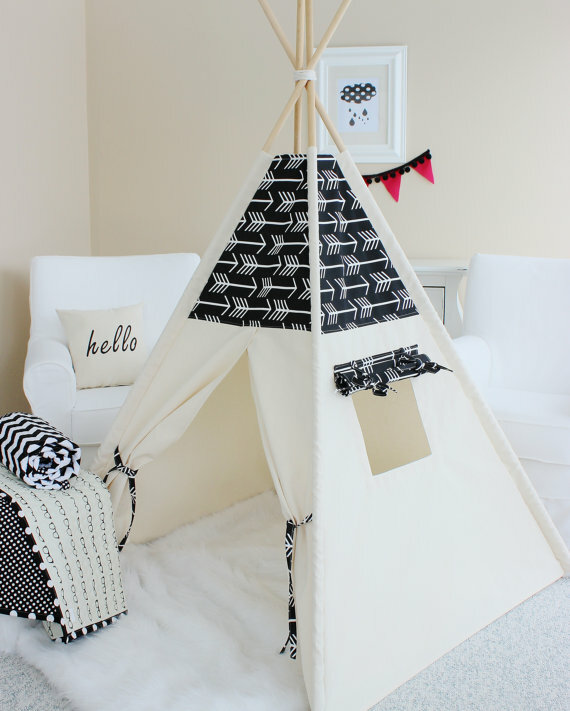 Little kids can go on the wildest adventures of their imaginations with one of these gorgeous Teepee Play Tents. Children love having their own unique space where they can play, read books or snuggle up for a snooze. A perfect addition to a child’s playroom or bedroom. 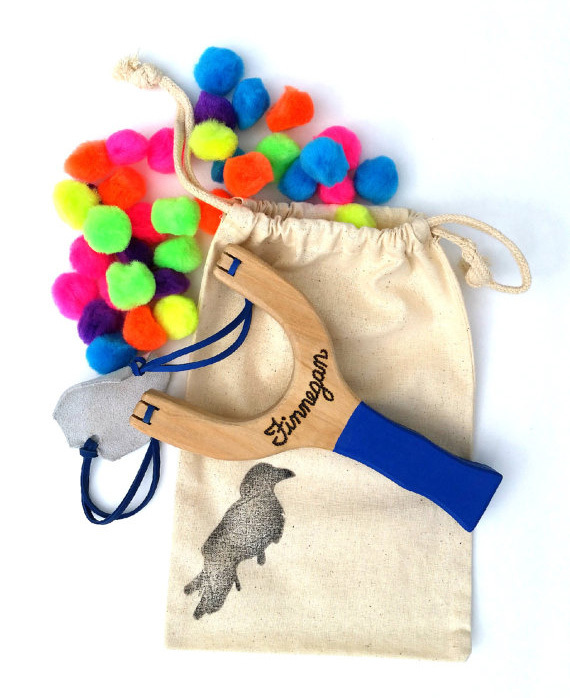 This Wooden Pom Pom Slingshot make a wonderful indoor toy for kids of all ages. The slingshot is made from maple wood and uses soft poms poms for shooting. All the same fun as an original slingshot, minus the tears and owies. Where was this when my kids were little? Men can be one of the most difficult people to buy a gift for that does not include electronics, tools or the like. This Catchall Organizer makes the perfect ‘man gift’ for the hard to buy for men on your list. 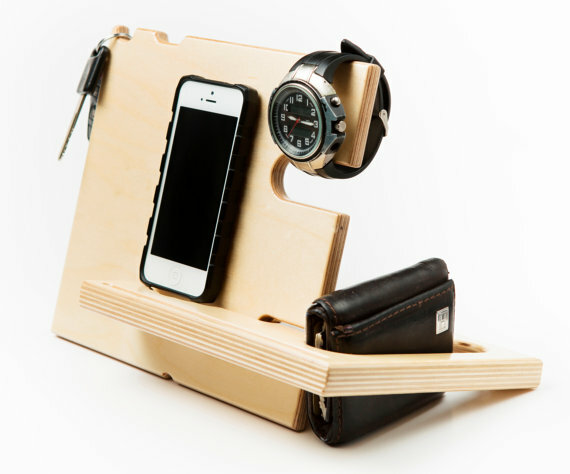 It is a docking station for keeping his keys, wallet, phone, headphones, watch and everything else all neat and tidy. And it is stylish too! Being from Canada and all, one of my favorite foods is Poutine. Nothing beats the taste of crispy french fries smothered in hot gravy and topped with curd cheese. 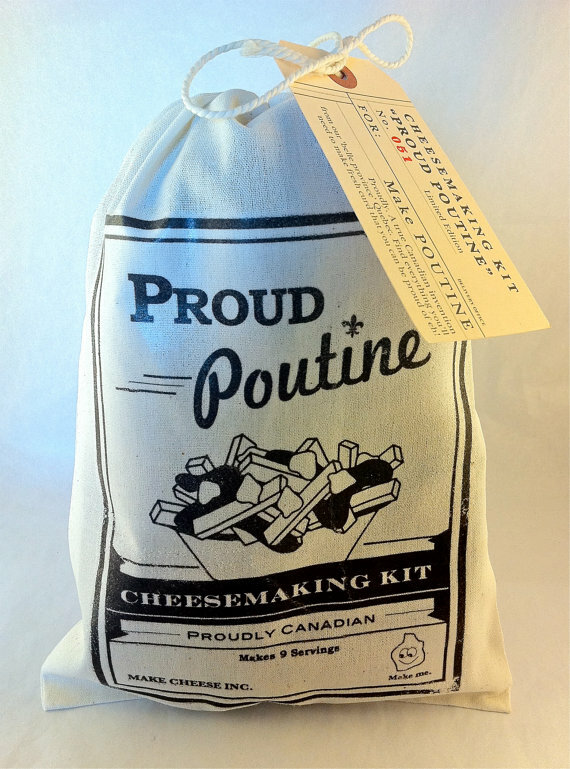 This Poutine Curd Cheese Making Kit includes everything you need (minus the milk) to make your own curd cheese. A yummy and uniquely Canadian gift idea for foodies. 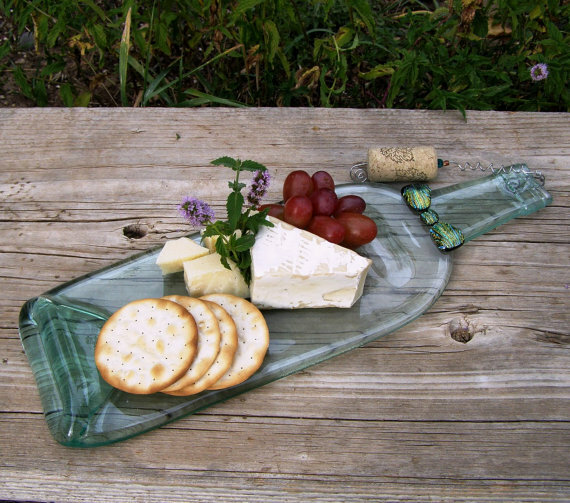 These Melted Wine Bottle Cheese Platters would make lovely gifts for a hostess or for someone who loves to entertain. I really love the glass bow tie that is fused onto the neck of the bottle. You could pair the upcycled cheese platter with a bottle of wine and a block of fresh cheese for an extra special gift. 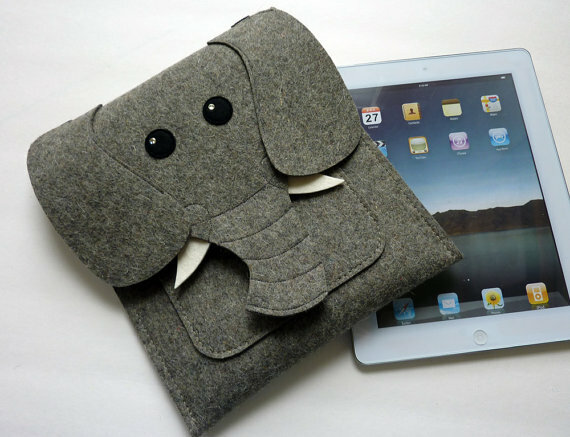 This Elephant Wool Felt iPad Case made from upcycled wool makes an adorable eco-friendly gift for kids, teenagers and even adults who like cute animals. You have the option of ordering this case with or without a strap. The strap allows you to wear it as a crossbody bag so you can keep your hands free. 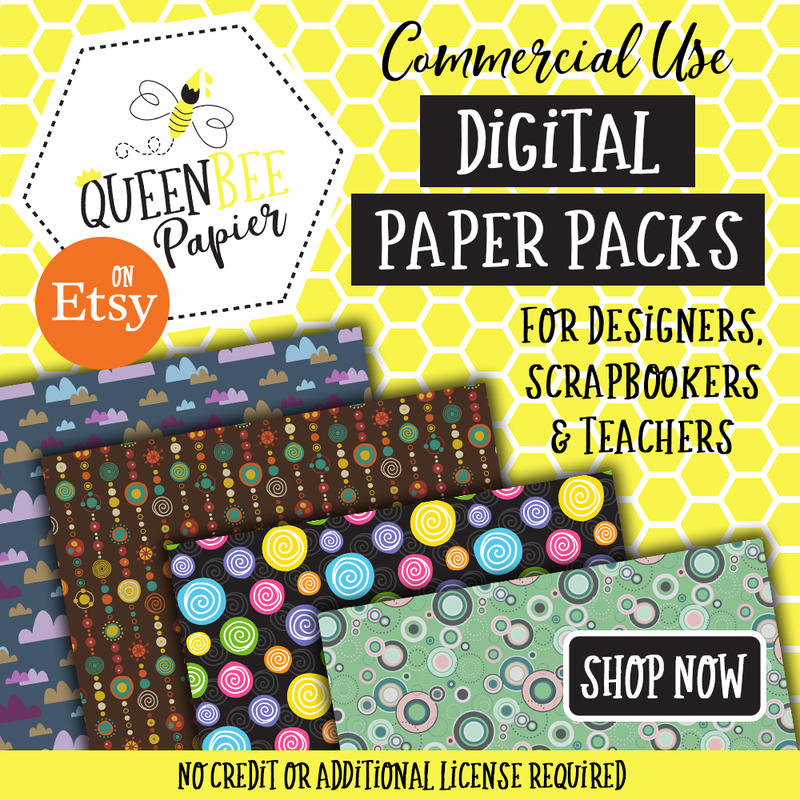 She has lots of cute animal designs to choose from! Make chores more fun for the kids with a Chore Die! 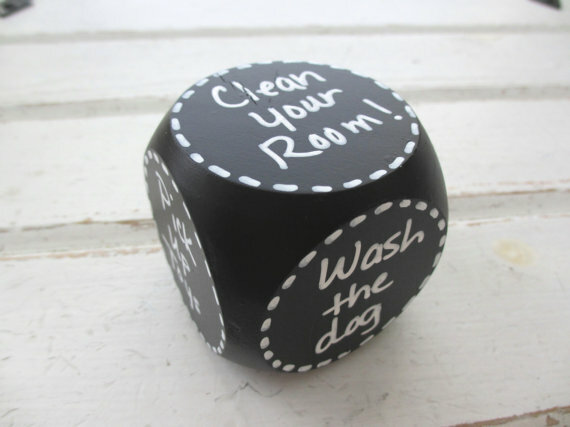 Write the chores on the die with a chalkboard pen and then have the kids roll the die to see what chore they are assigned. These make great stocking stuffers for kids and parents! This lovely Wooden Recipe Book makes a wonderful keepsake gift for someone who collects recipes. It is a beautiful book for preserving handwritten recipes from a loved one. 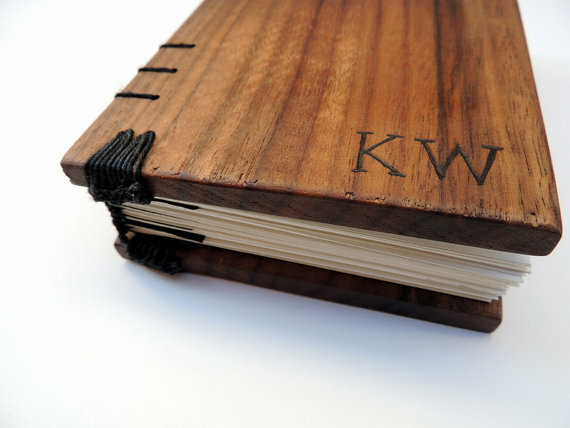 The covers of the book are made from walnut wood and can be personalized with the recipients name engraved on the front. Do your small children or grand children love playing with LEGO’s? 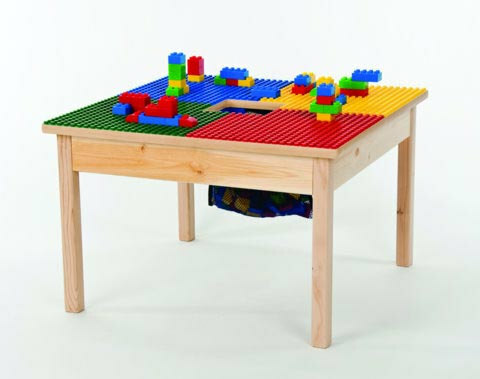 This Wooden LEGO Play Table makes a wonderful gift for your little builders. The surface of the wooden table comes fitted with raised pegs for attaching LEGO building blocks and a mesh net in the center for storing extra LEGO pieces. Give the special men in your life a gift they will love! 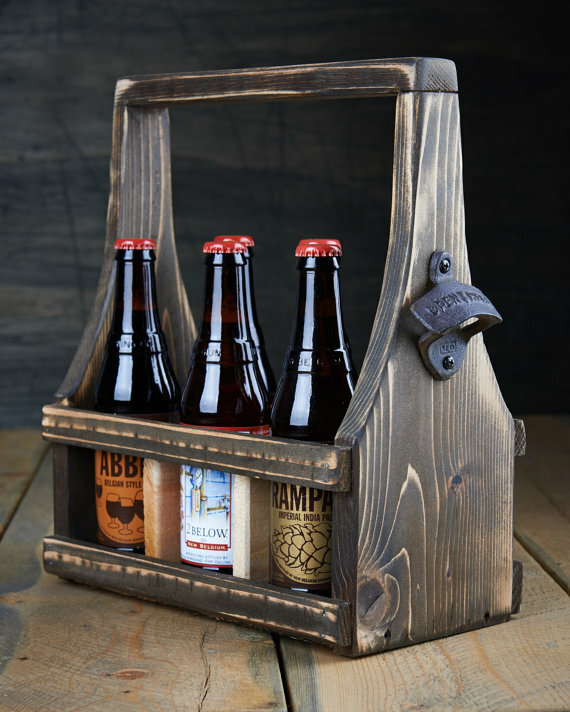 This Reclaimed Wood Beer Tote makes the perfect gift for a husband, father, grandfather or brother. Add a six-pack of their favorite beer and you will be number one in their books! If you are looking for an eco-friendly, sustainable gift for a baby, these Woodland Alphabet Blocks are the perfect choice. 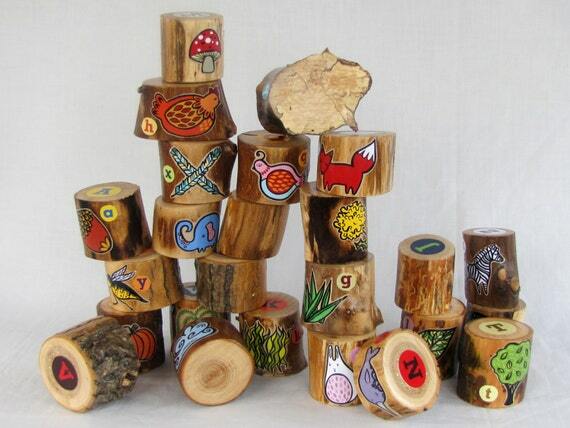 The blocks are made with salvaged wood from the forest floor and hand painted with adorable woodland designs. They are treated with a non-toxic, water-based sealant that is safe for babies. They are the perfect size for small hands, but large enough not to be a chocking hazard. Oh my! 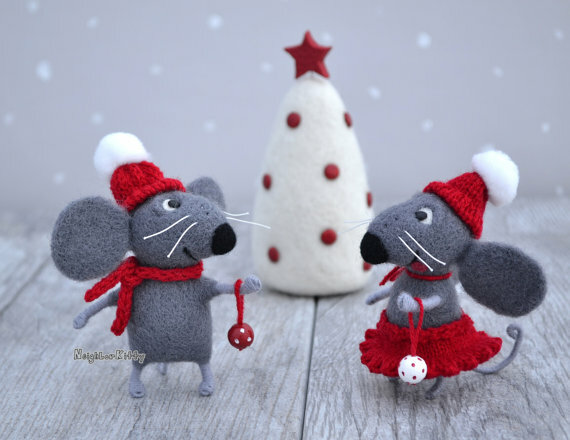 These Needle Felted Christmas Mice are so cute and adorable! These would make a darling gift for someone who collects mice ornaments or felted needle ornaments. The pair of mice are dressed for the weather in their cozy hats and scarfs. The girl is wearing a skirt and both are holding miniature wooden ornaments for hanging on the Christmas tree. The set includes 2 mice and 1 Christmas tree. Thank you for visiting! I hope you found this selection of handmade Christmas gift ideas helpful in finding the perfect present for everyone on your list! 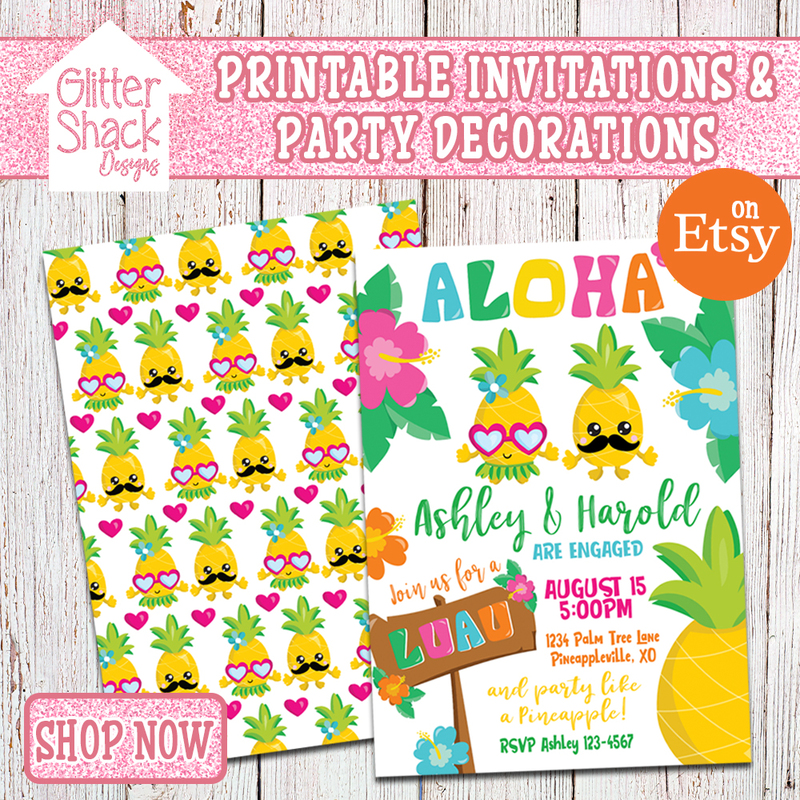 Follow Glitter ‘N’ Spice’s board 2015 Gift Guide on Pinterest. Thanks so much for featuring my wine bottle plate on your site! 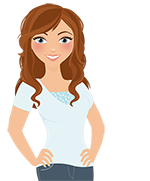 Great Blog – super ideas for the holidays. You’re welcome! I am in love with it. Beautiful design!